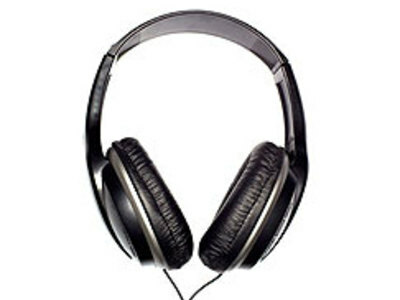 Headphones date back to the early days of the telephony and the radio. The telephone earpiece such as the one pictured at the left was common around the turn of the 20th century. Very sensitive headphones such as those manufactured by Brandes around 1919 were commonly used for early radio work. Due to their inability to provide isolation, they are not capable of delivering the precision and range of sound offered by many full-sized headphones and canalphones. 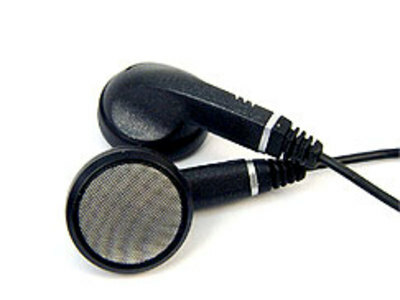 As a result, they are often used at higher volumes in order to drown out noise from the user's surroundings, which increases the risk of hearing-loss.